4k00:10CIRCA 2010s - California - A nice angle against a palm tre as a generic plane lands silhouetted against the sun in California. sd00:14A street lined with beautiful palm trees. hd00:15Palm Tree. 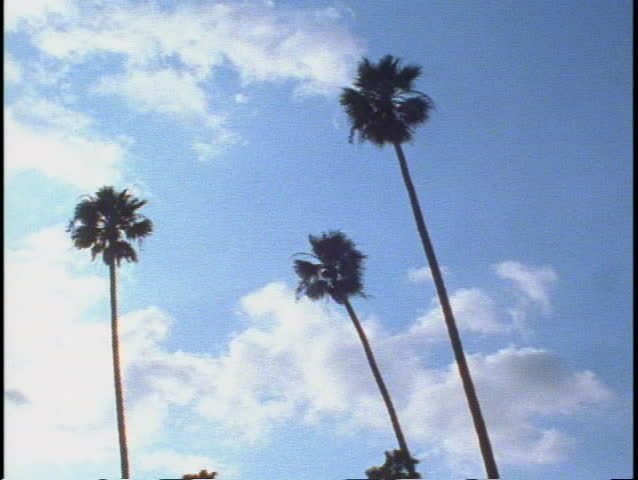 A shot of palm trees.